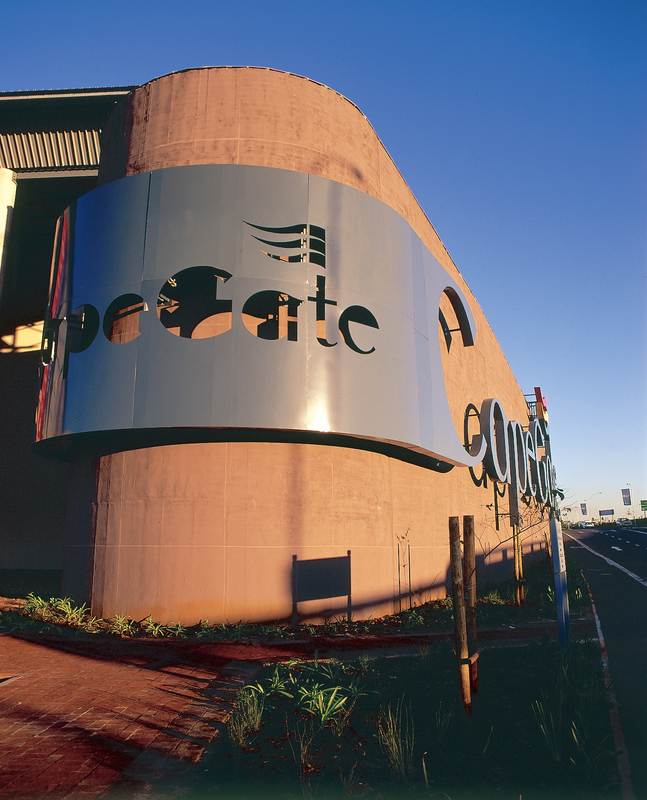 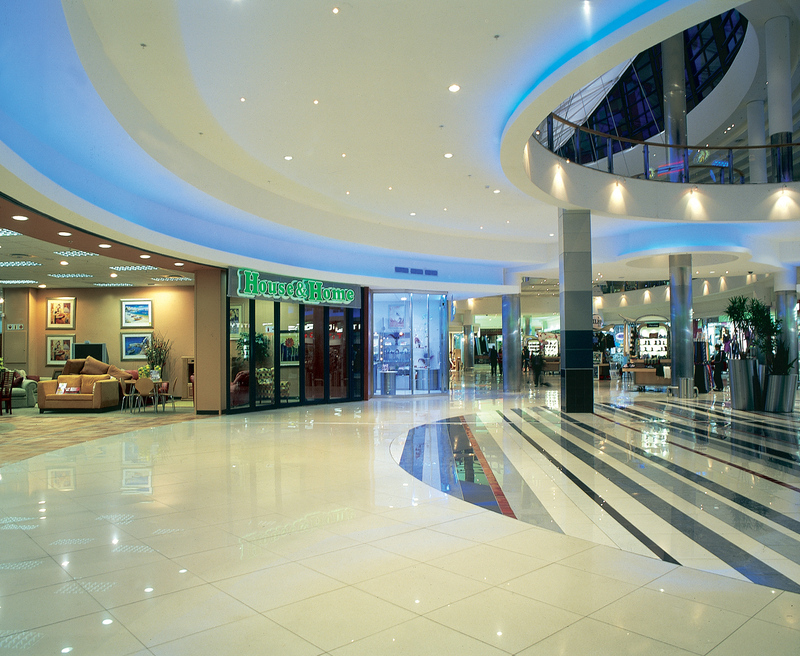 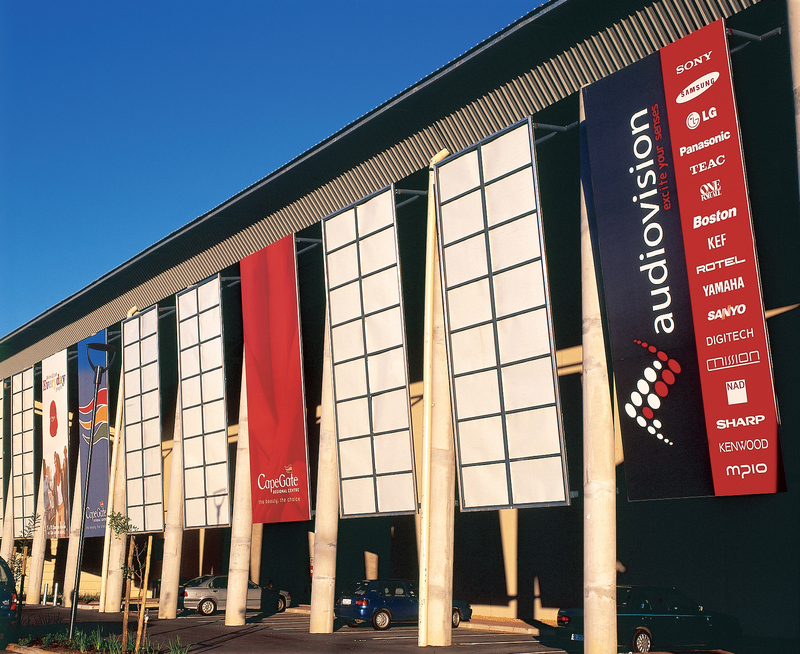 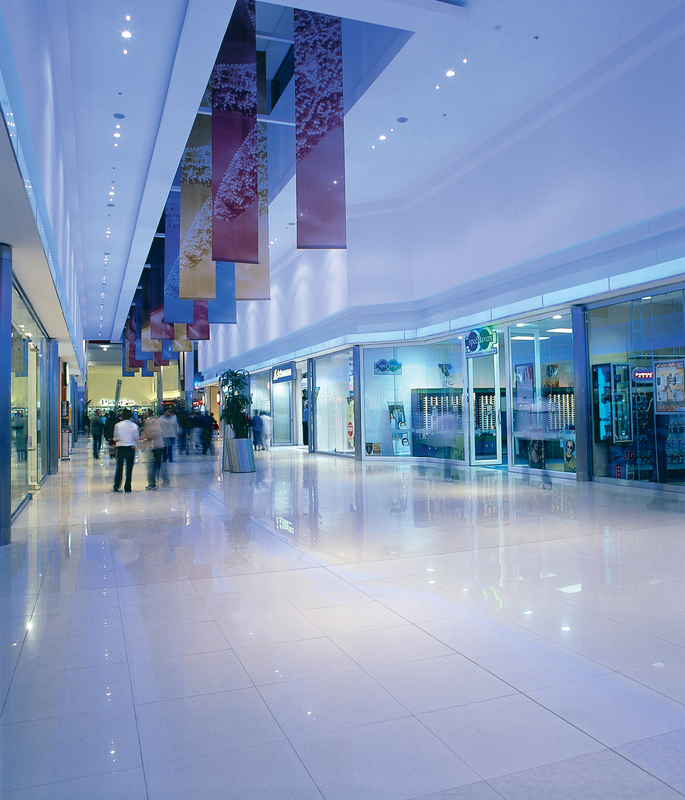 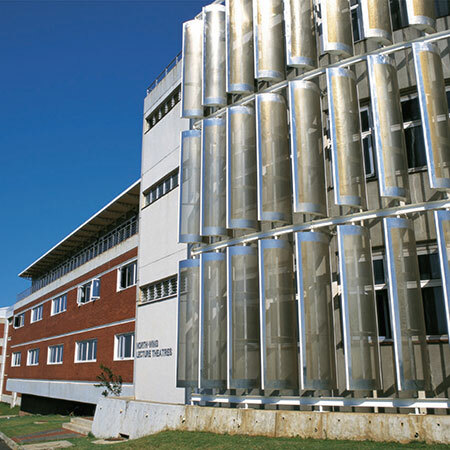 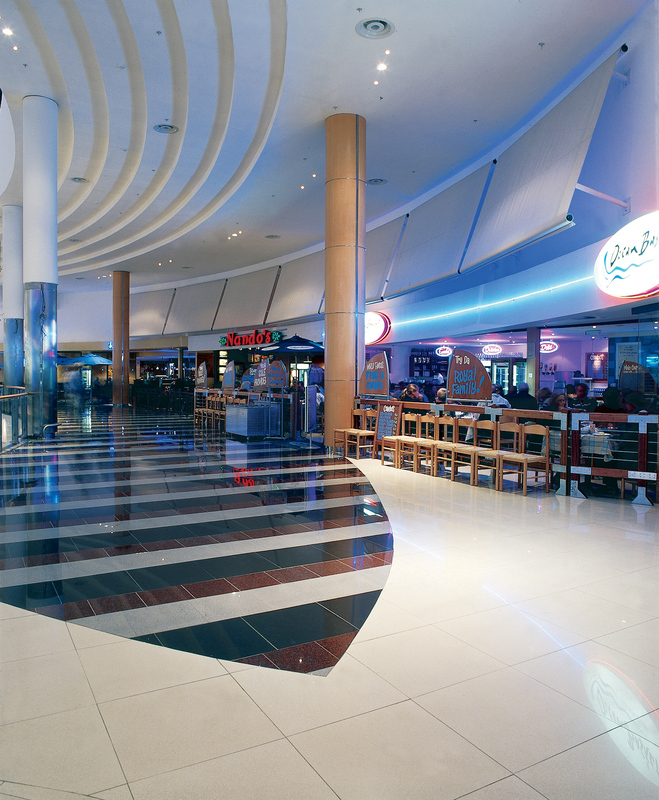 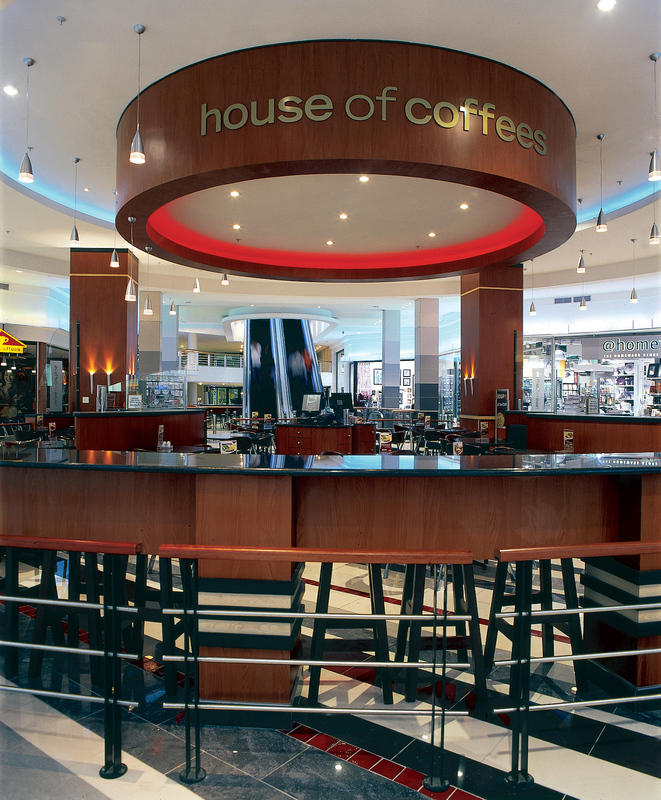 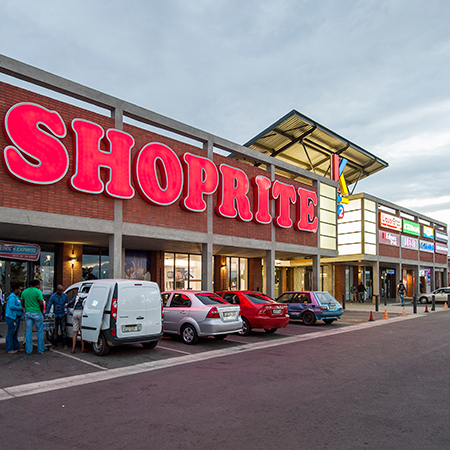 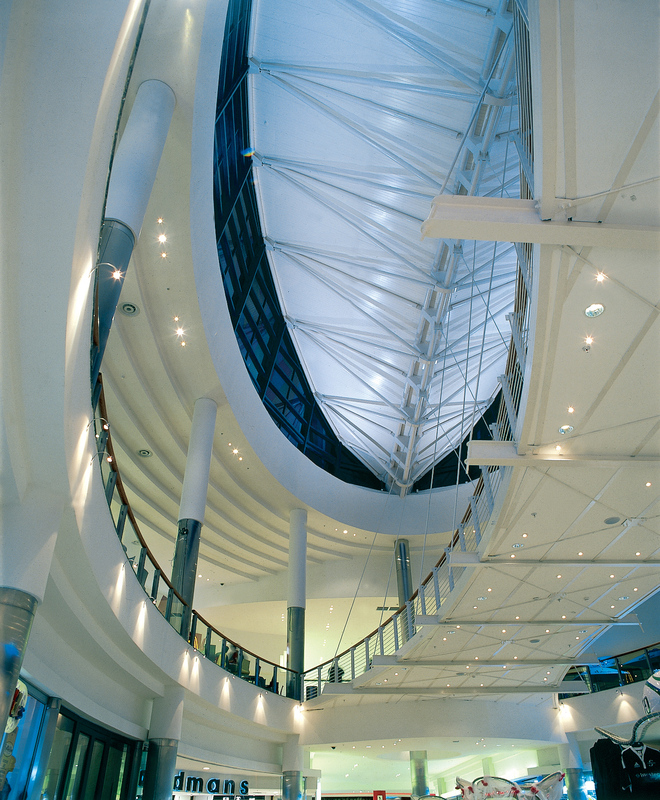 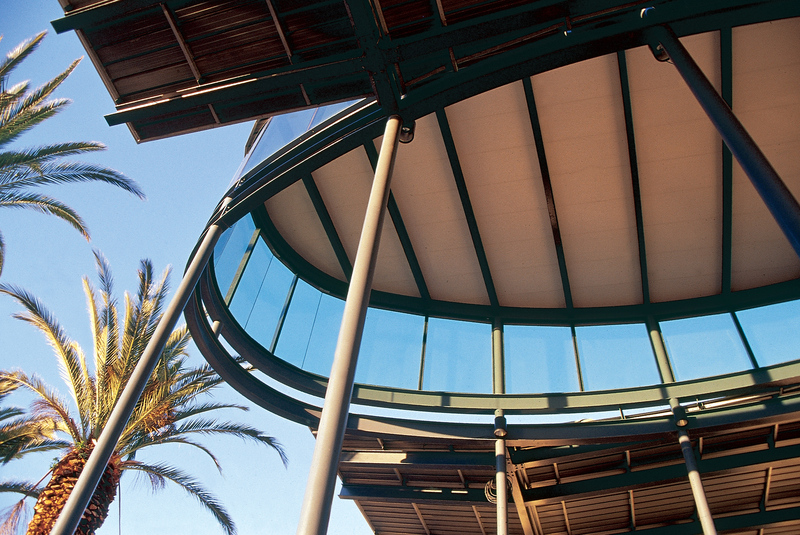 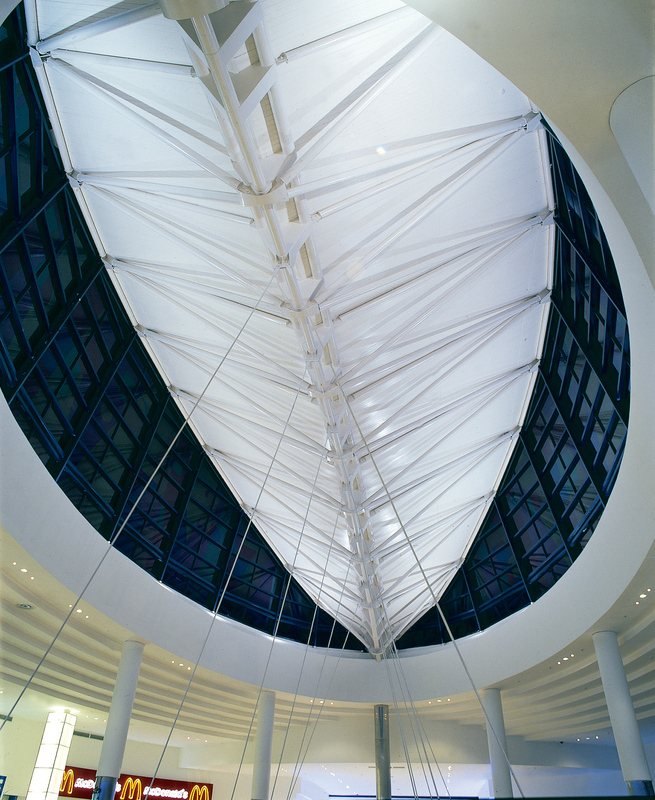 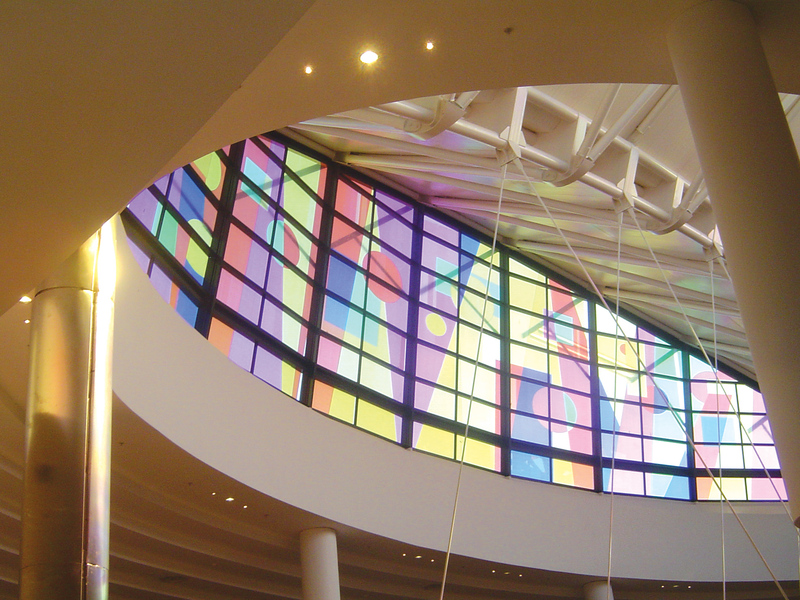 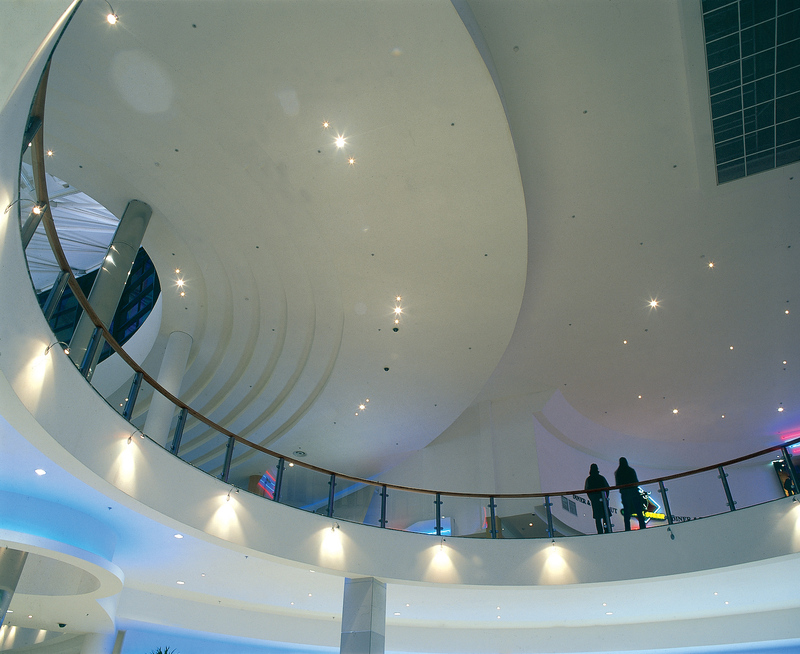 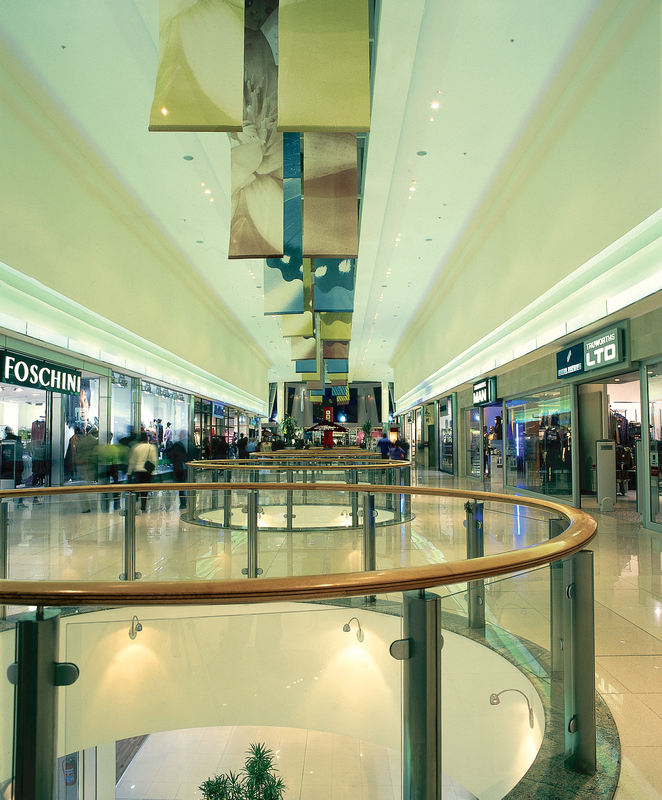 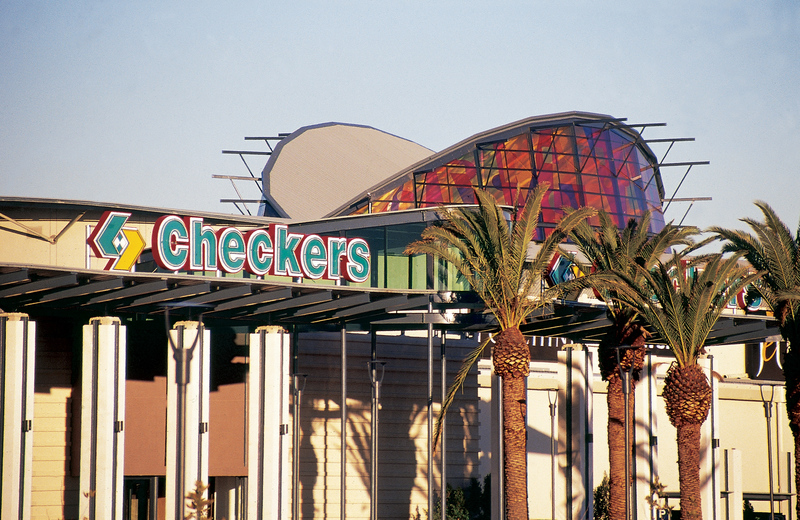 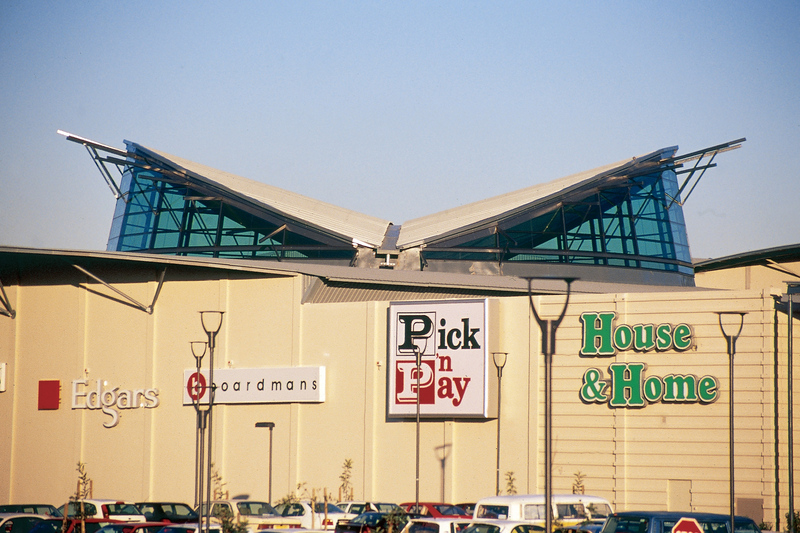 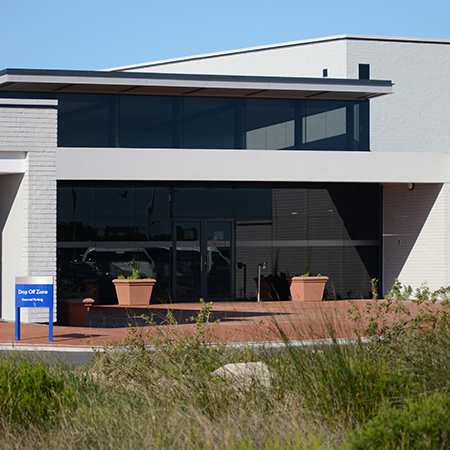 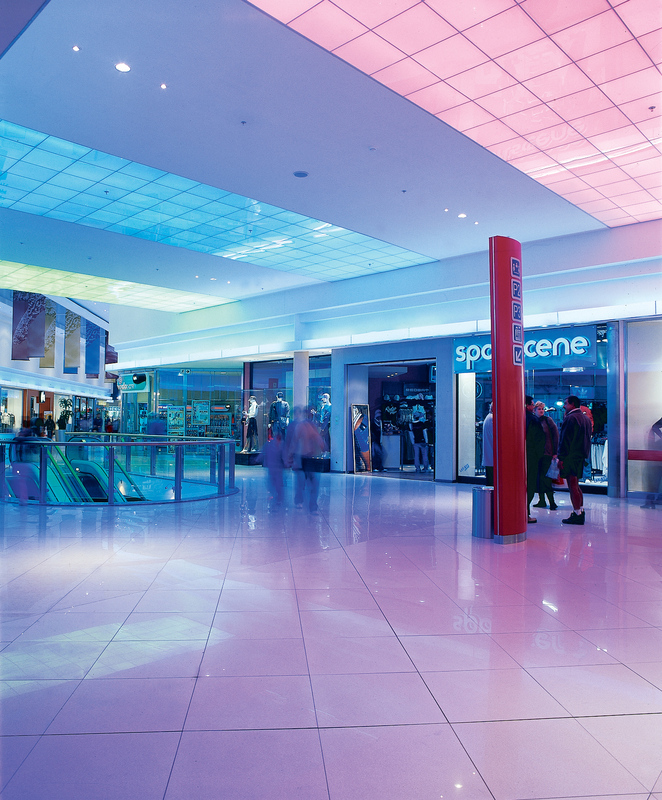 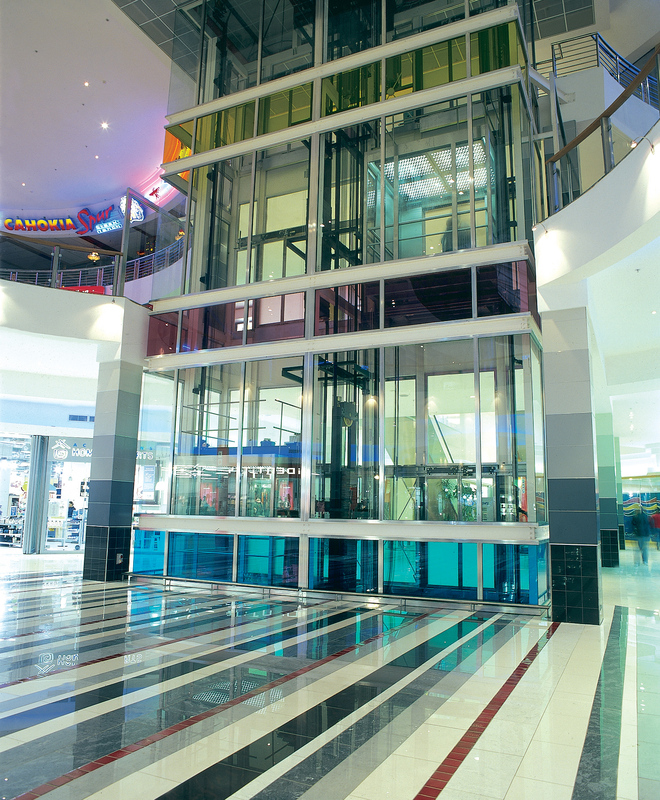 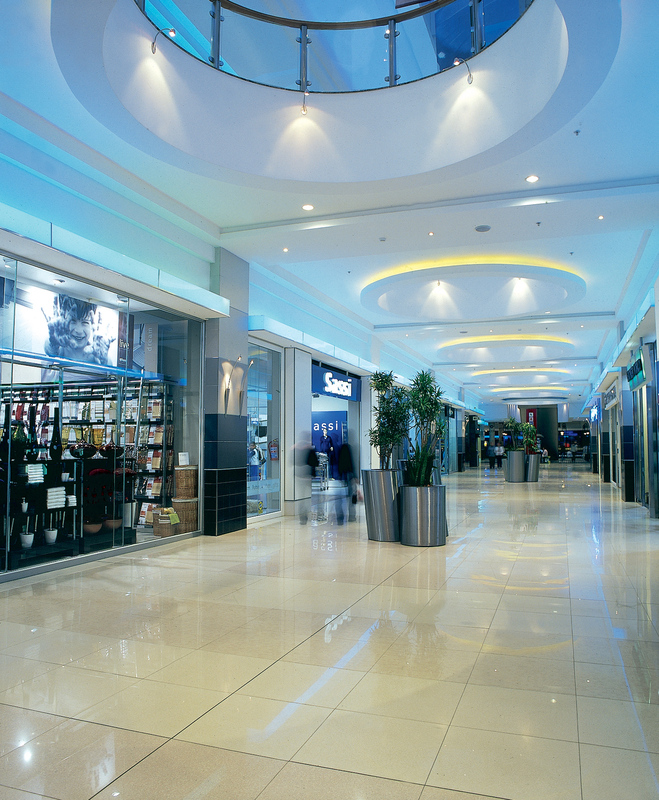 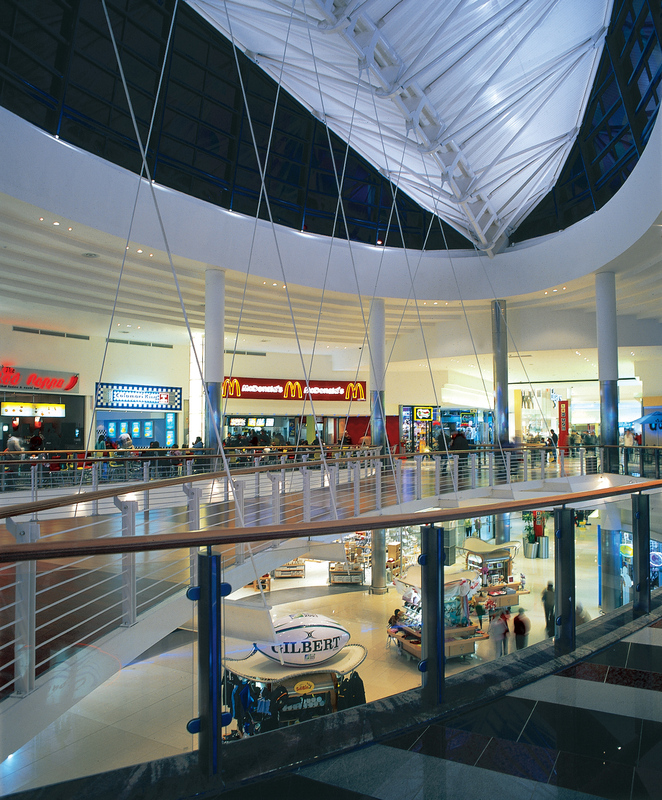 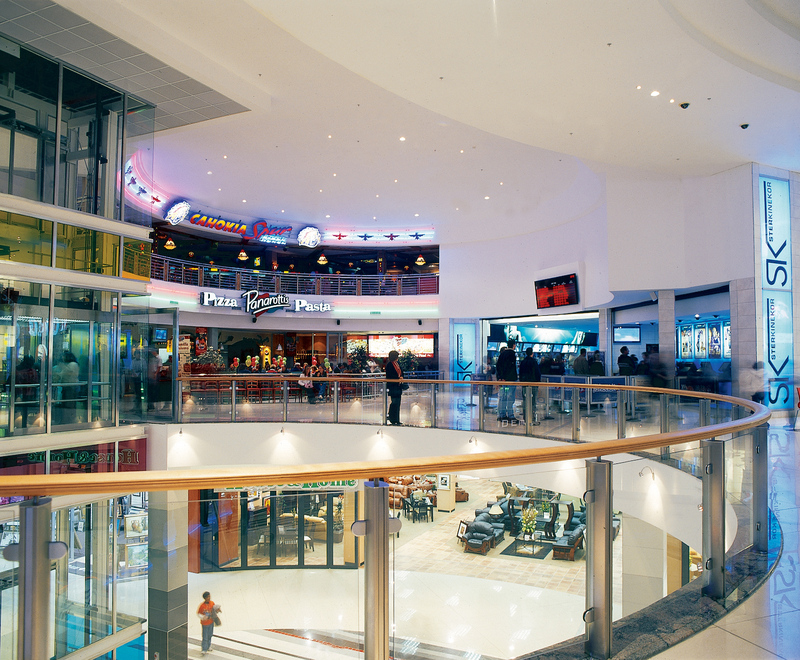 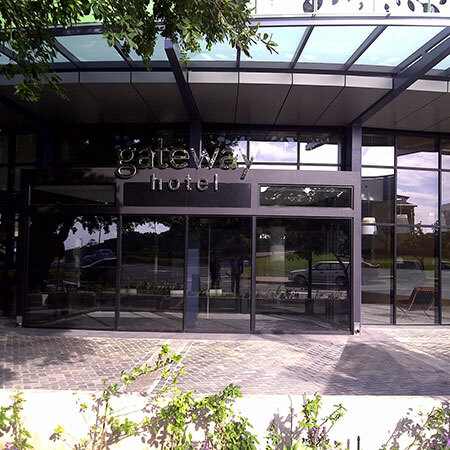 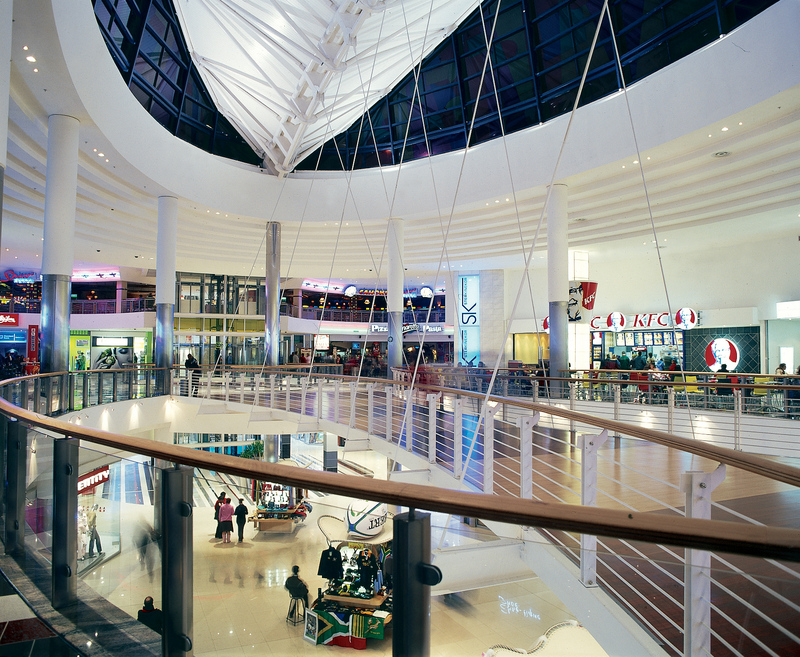 The CapeGate Regional Shopping Precinct opened its doors to the shopping public in March 2005. 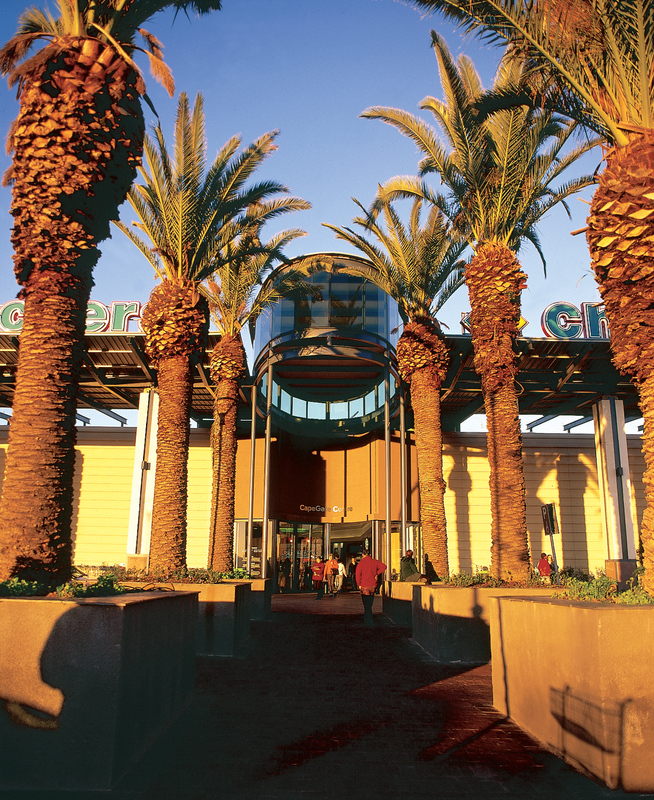 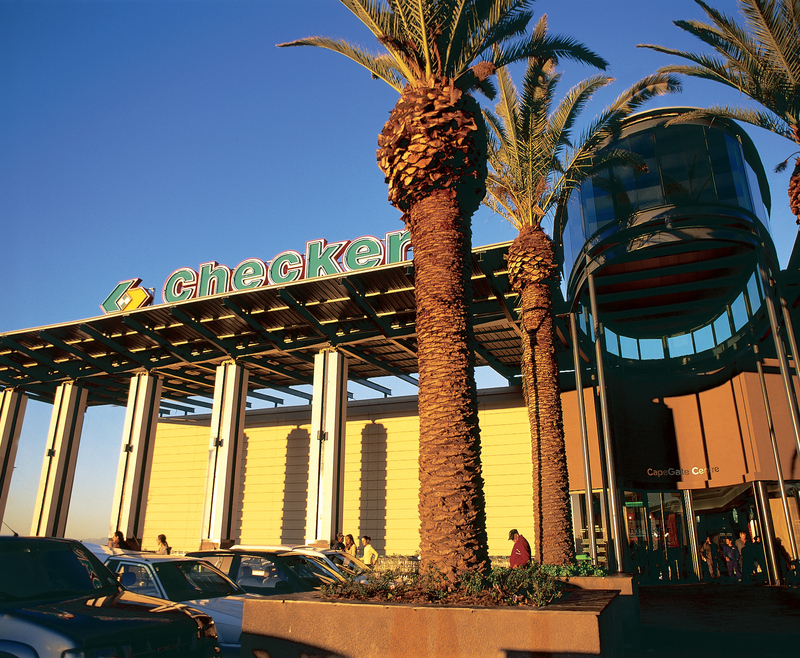 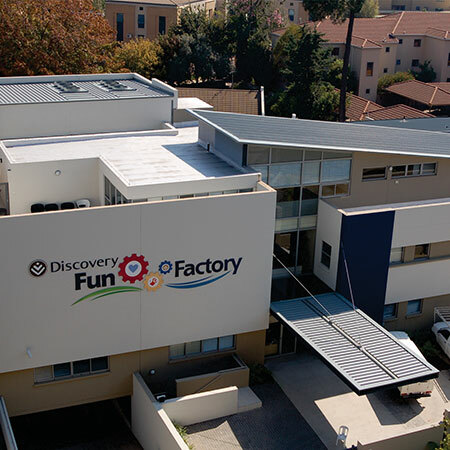 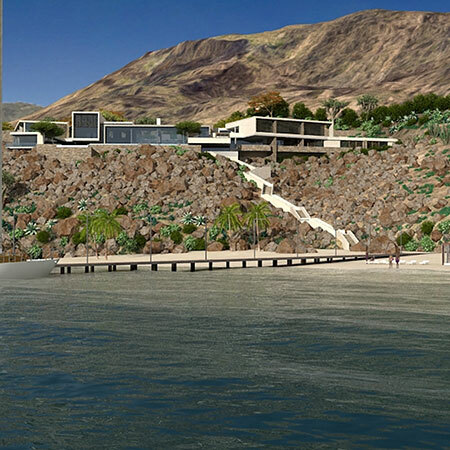 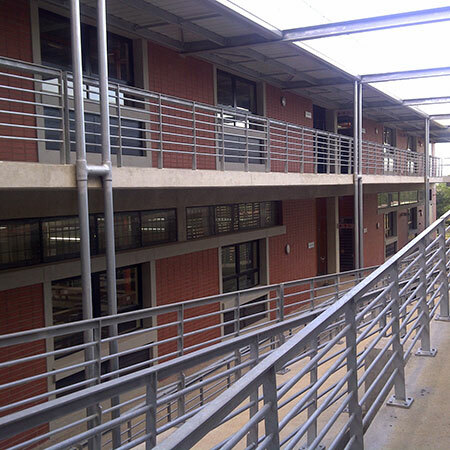 The precinct is located at the Okavango interchange alongside the N1 in Cape Town’s northern suburb of Brackenfell. 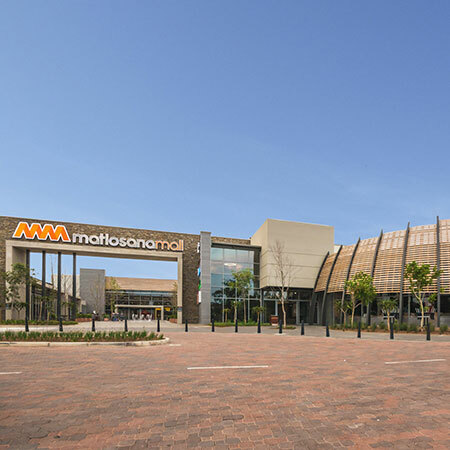 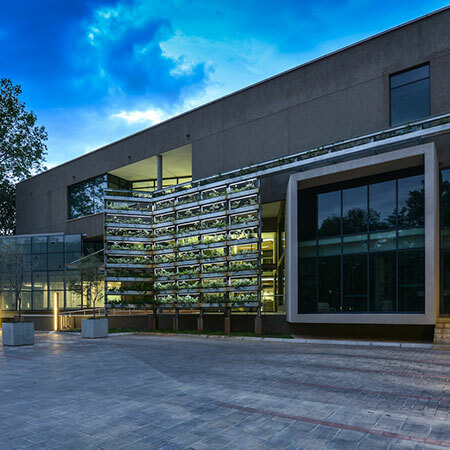 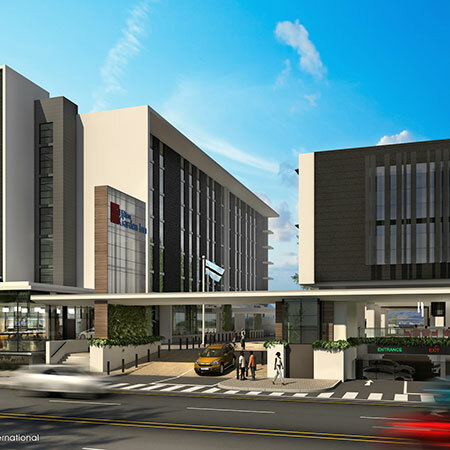 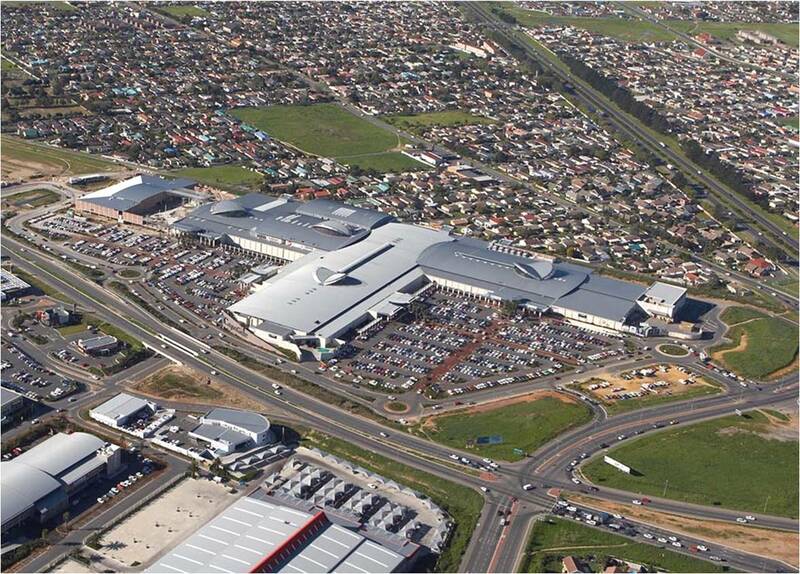 Included in the precinct is the Regional Centre covering 62, 170 m², a Lifestyle Centre including KFC, Steers Drive through and the Engen Garage of 18,524 m2, a 1,7601 m2 Value Centre including Toyota and Trade Centre, and a Decor Centre of 7,196 m2 bringing the total GLA to 10,5491 m2².